After the mild winter we have had around the county most likely our summer will be much warmer than usual. Why not relax in your updated back yard with the newly installed or repaired pool. How can this be accomplished you ask?? Easy, the Fannie Mae HomeStyle renovation loan allows for luxury items such as pools, spas, outdoor kitchens, etc to be financed when you purchase a new home or refinance an existing one. 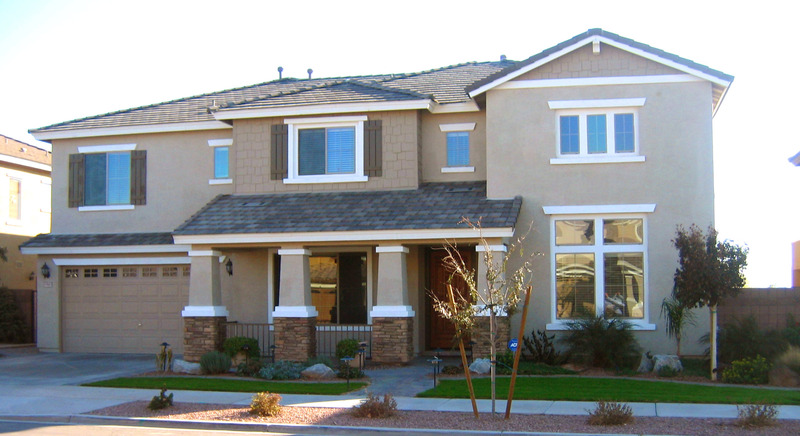 Just got a home inspection telling you that you have mandatory roof or foundation work? Not to worry, the Fannie Mae HomeStyle loan allows for these repairs too. The best time to do any type of renovation is before you move into the home. Use this loan to turn fully customize your dream home! If there’s a mistake on your report, whom do you tell — and how long will it be before it’s corrected? This post comes from Jeanine Skowronski at partner site MainStreet. By far the most questions we receive from readers for our weekly credit Q&A series concern credit report disputes. And while we’ve previously covered the option of contesting information appearing on a credit report, we’ve never actually delved into what happens after a consumer has done so. That is, until now. The infographic at the end of this post illustrates how a dispute is handled by the three major credit bureaus — Equifax, TransUnion and Experian. As previously reported, the big three furnish varying reports to a vast majority of the nation’s lenders. Under the Fair Credit Reporting Act, both the credit reporting company and the information provider (typically the lender or collections agency) are responsible for investigating and/or correcting inaccurate or incomplete information appearing on a person’s credit report and are given 30 days to do so. But careful observers will be quick to notice that, under current operating procedures, this investigation is handled by the lender, not the bureau who is being notified of the dispute.